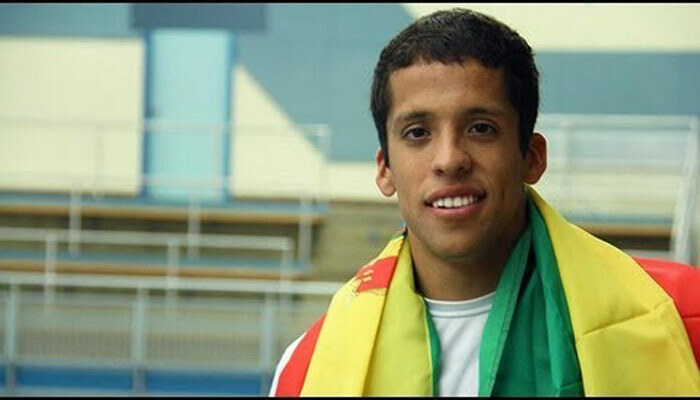 Andrew Rutherfurd is going to the Olympics as a member of the Bolivian Olympic swimming team. He will compete in the 100-yard freestyle against the best in the world this month in London. 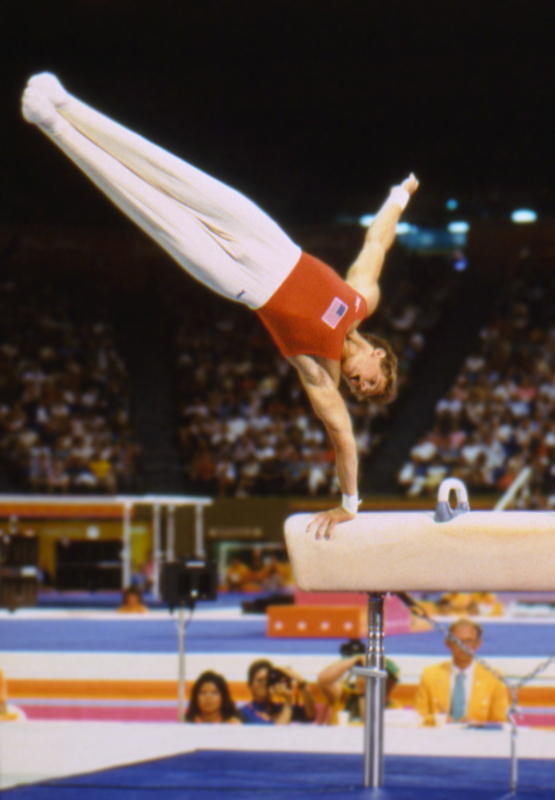 “I recently got that rush and that feeling of wanting to be there,” Rutherfurd said. “I am officially invited and extremely excited to go and experience it all.” Rutherfurd, who is most recently from Alpharetta, Ga. is able to swim for the Bolivian team because of his dual citizenship for both the United States and Bolivia. His mother is originally from Bolivia and so growing up, she wanted to take the family down there as much as possible.